PQQ with BioPQQ helps provide neuroprotective properties which help inhibit memory loss, improve cognitive function, reduce neuropathic discomfort, and protect the entire central nervous system. 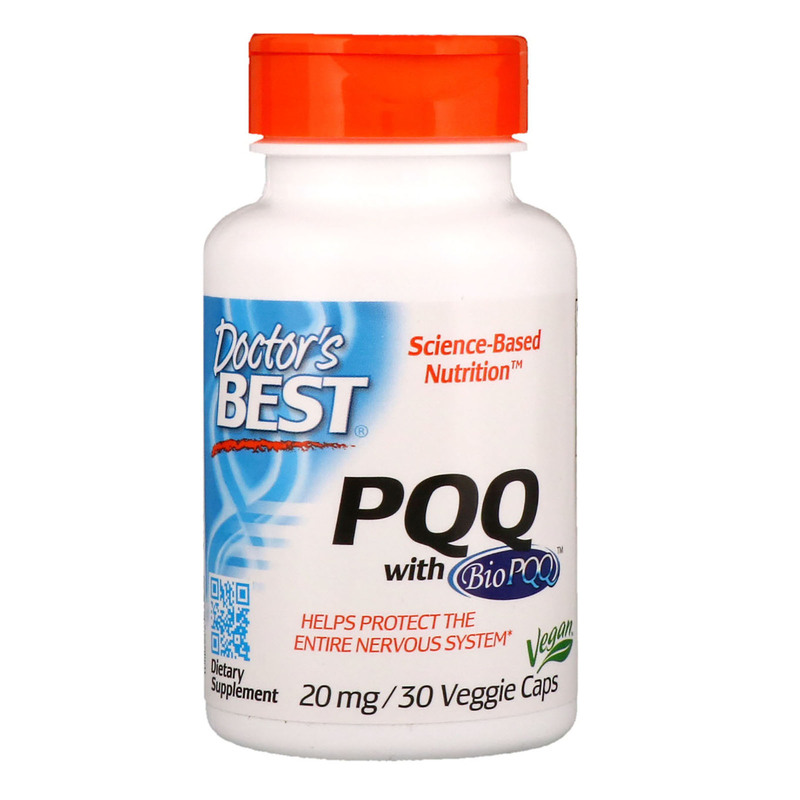 PQQ is a polyphenol whose antioxidant properties are crucial for protecting energy-producing mitochondria. PQQ also acts as an enzyme co-factor essential for the biogenesis of new mitochondria and the stimulation of nerve growth factor. 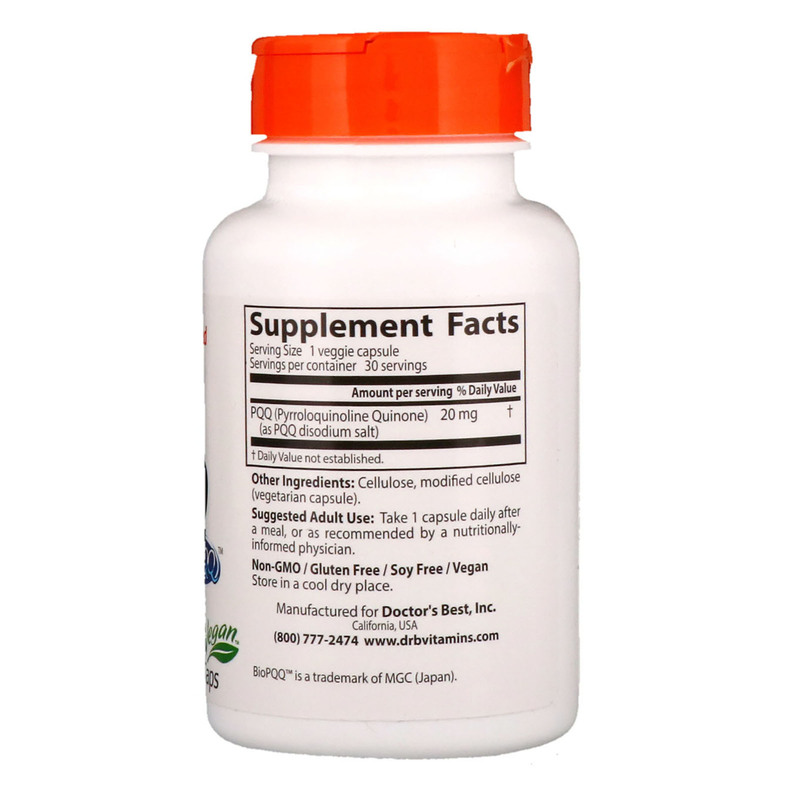 Take 1 capsule daily after a meal, or as recommended by a nutritionally-informed physician.